The target of this acquisition is to expand the product catalogue and customer portfolio. Specialisation on pipes for heat exchangers. 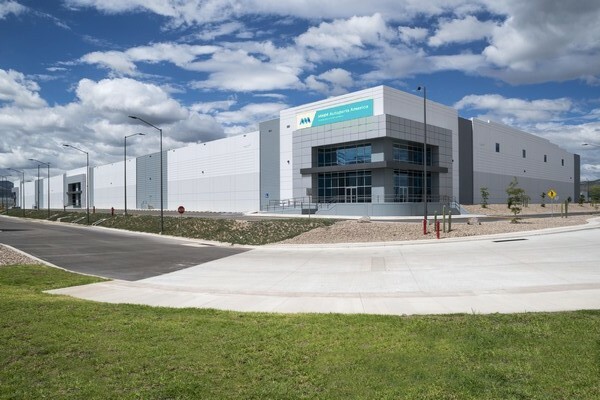 MMM Group opens a new production facility at Guanajuato state, Mexico. 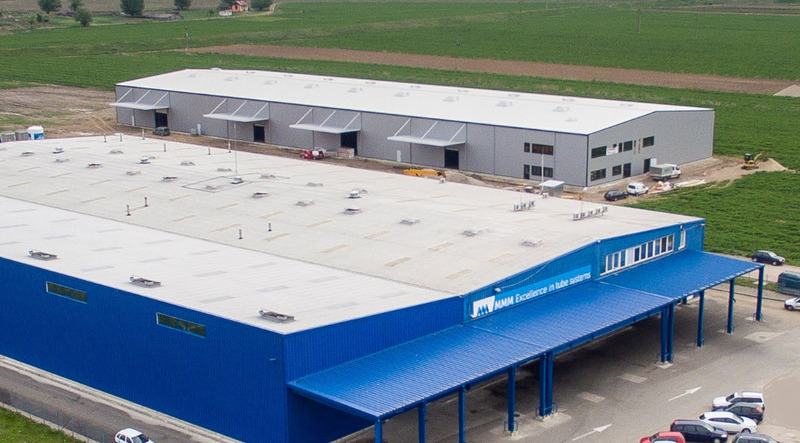 The new facility will stretch up to 4.000m2. It will be operational on september, 2018. 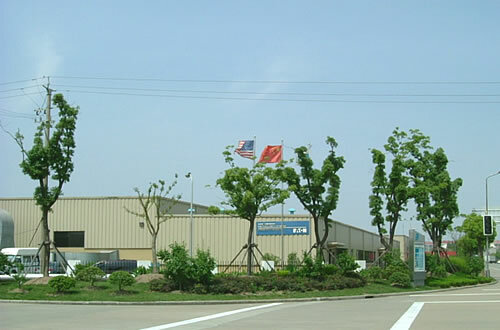 Will support also other factories of the group.